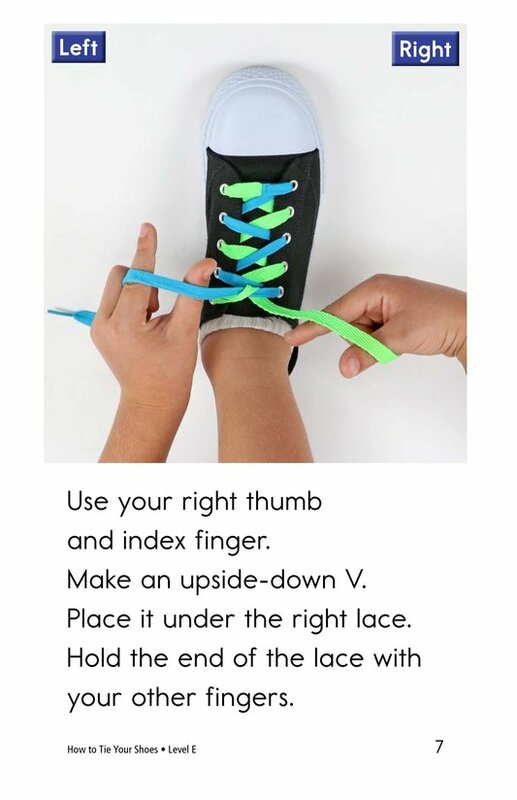 Do you know how to tie your shoes? 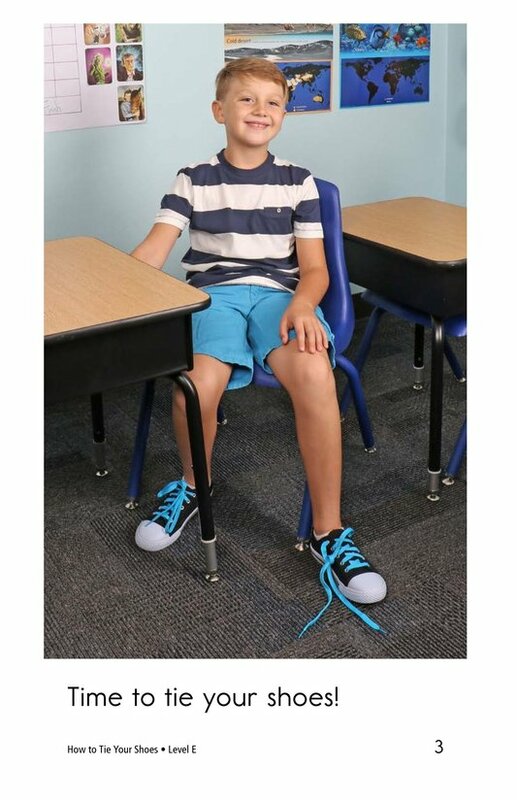 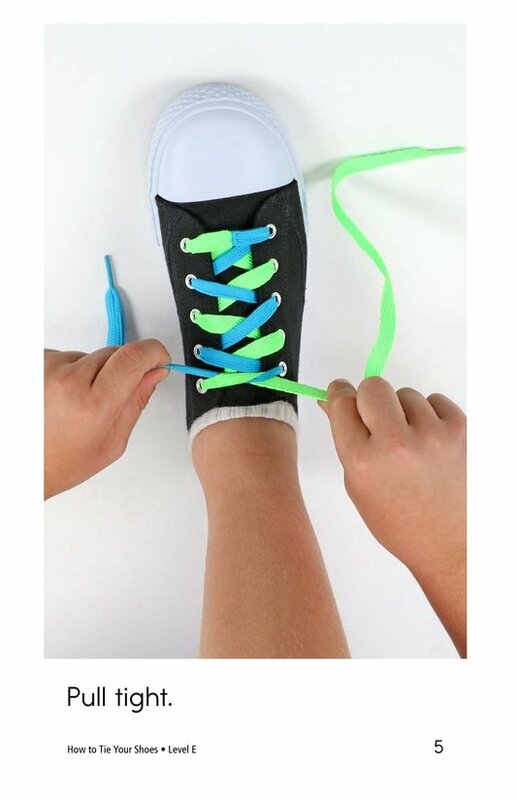 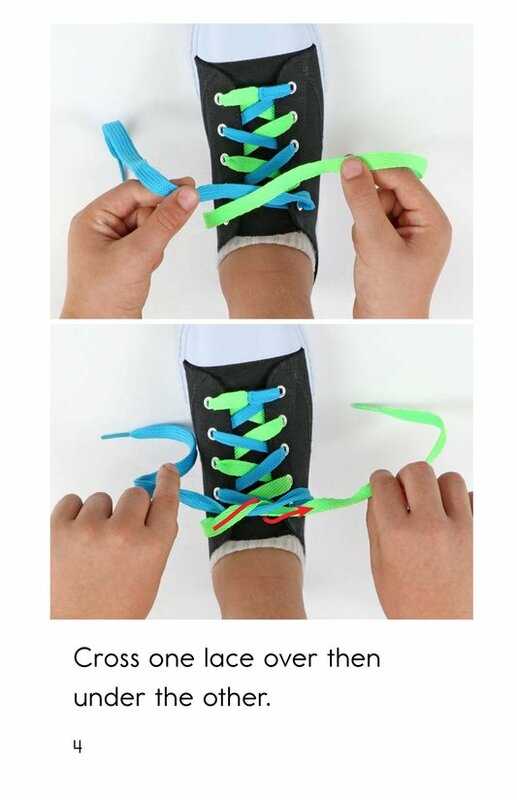 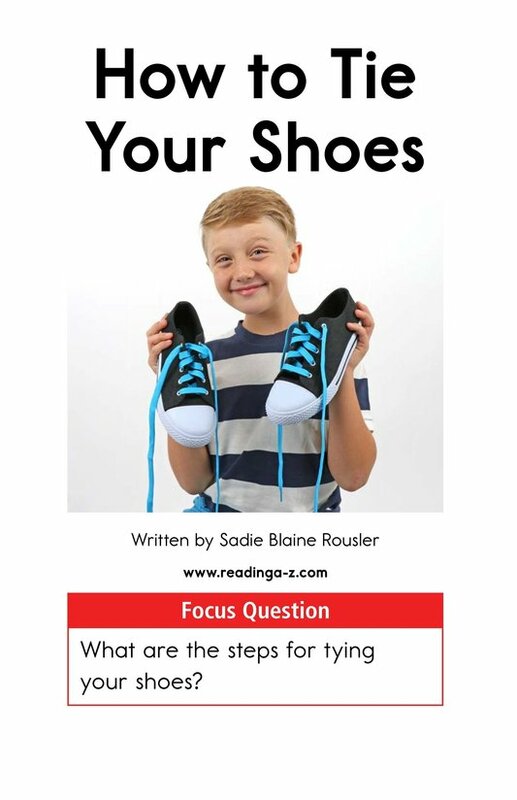 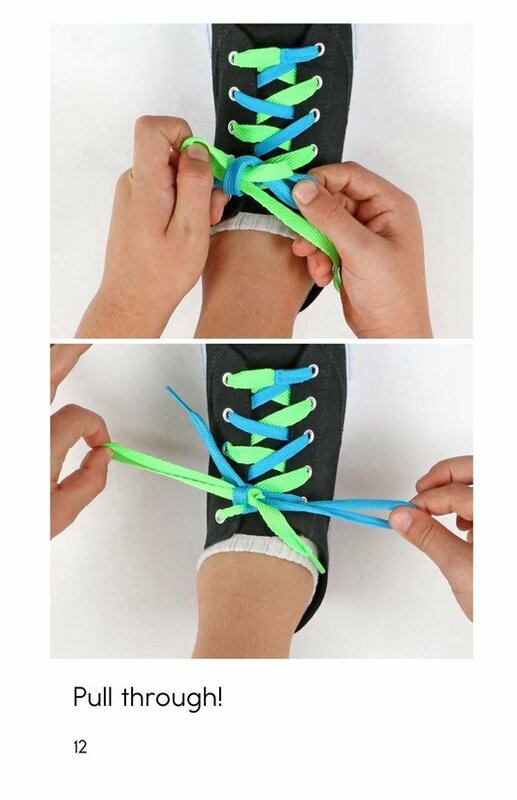 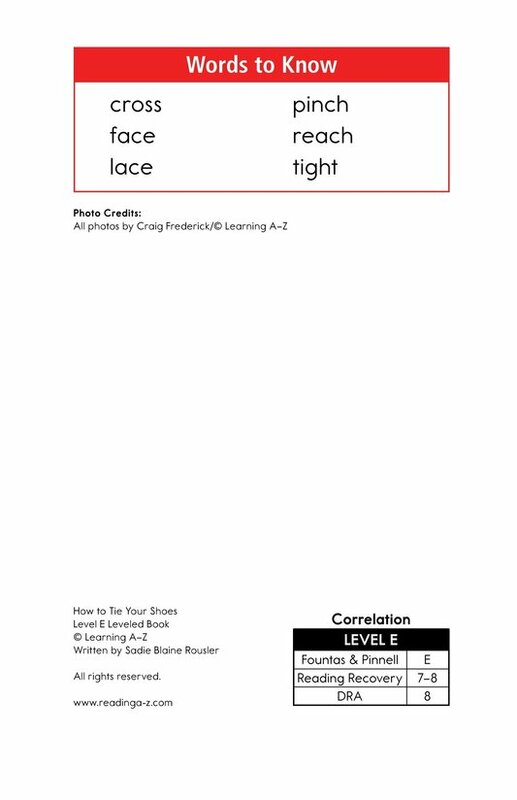 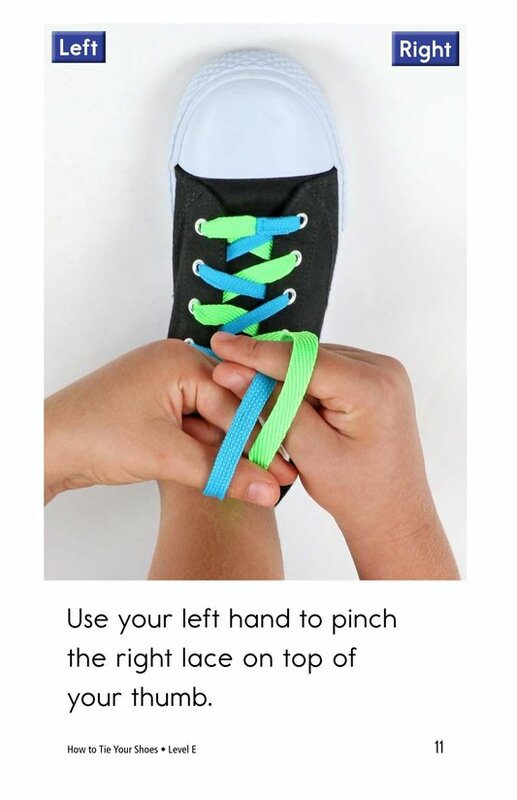 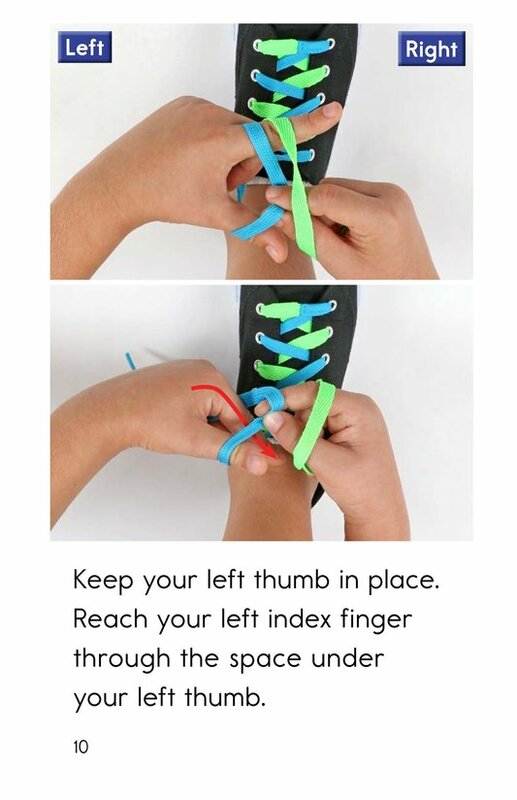 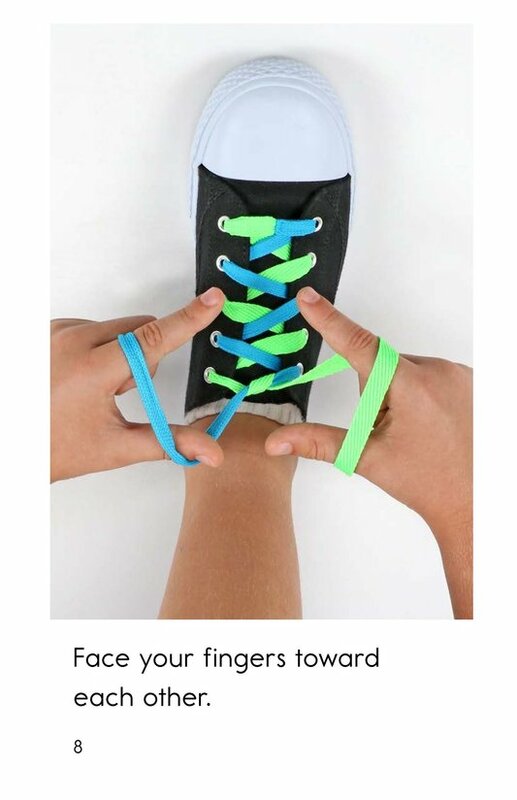 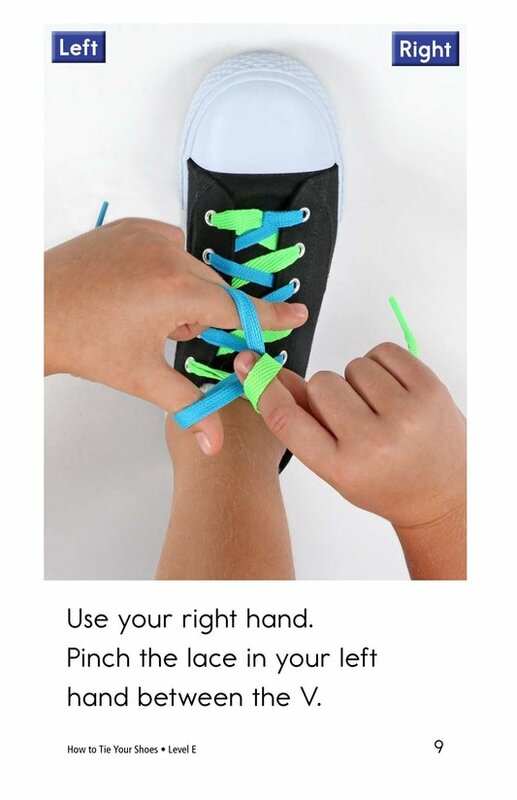 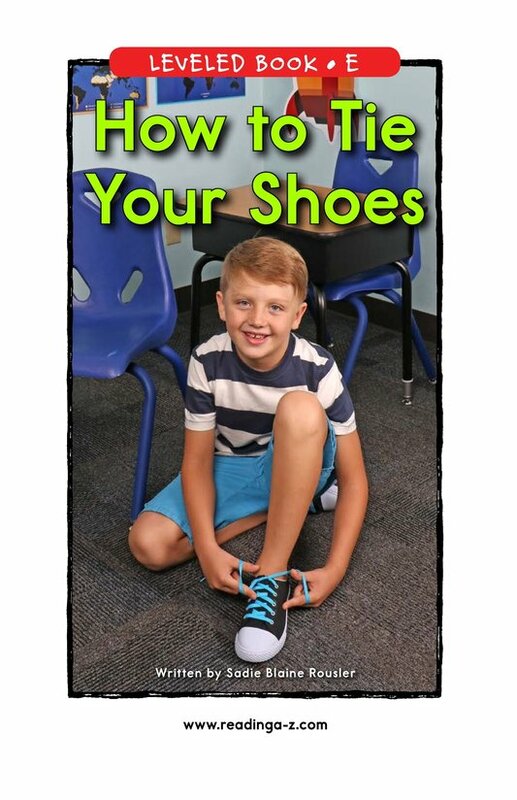 How to Tie Your Shoes provides students with a step-by-step guide on how to tie a shoe. 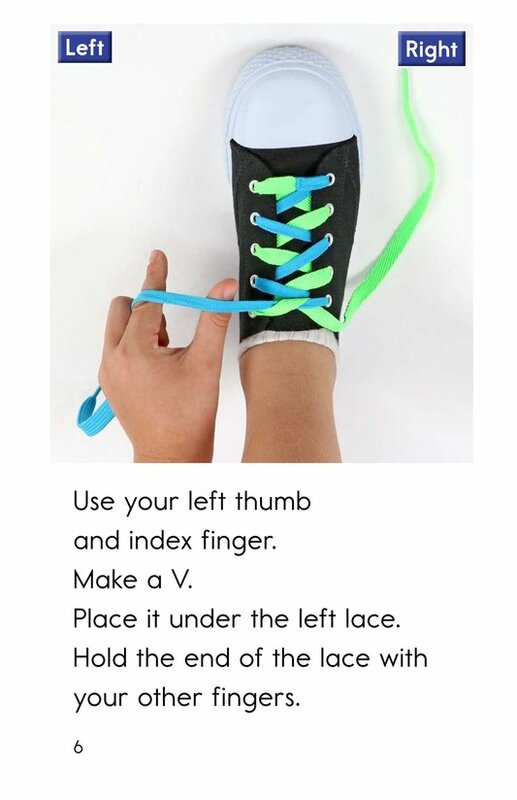 Simple instructions and photographs support student learning. 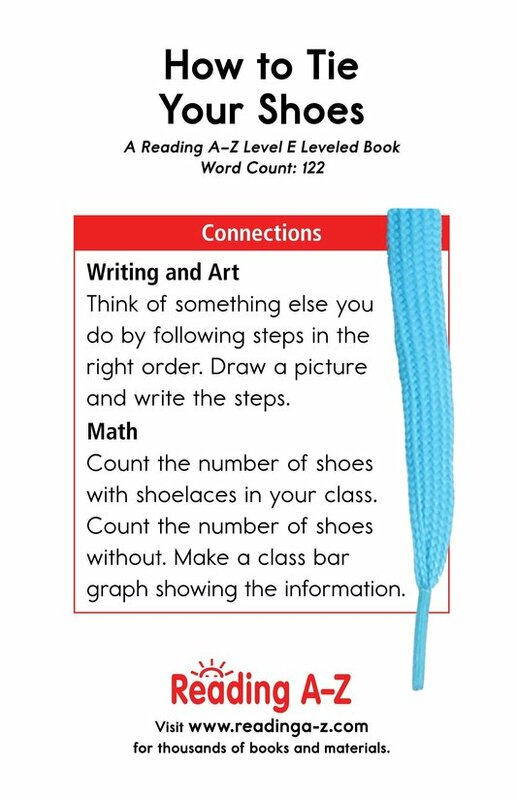 The book can also be used to teach students how to visualize to understand text as well as to sequence events from a book.